PRICE REDUCTION!! 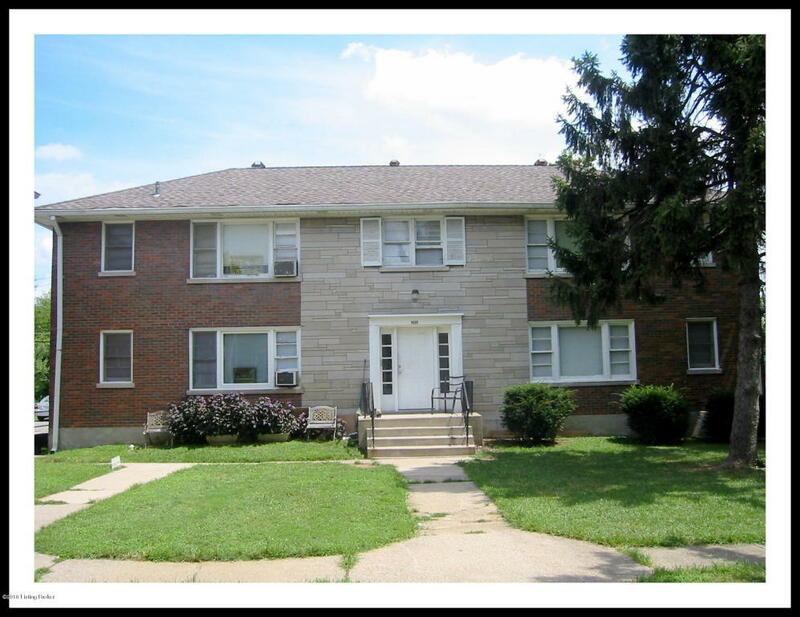 There are 3 two-story 4-plexes for sale at numbers 1601, 1603 and 1605 Algonquin Pkwy. ALL 3 SOLD TOGETHER. The price for the 12-plex is $495,000. Each building is 2,900 sq ft. Each 1 bedroom apartment is 725 sq ft, large for this price range and in good condition which is one of the reasons they remain almost 100% occupied. Owner has spent and continues to spend considerable effort and money to bring these apartments to their excellent condition.